Barbie dances the parts of Clara and the Sugarplum Fairy. 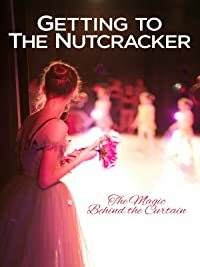 Angelina Ballerina practices the Nutcracker. 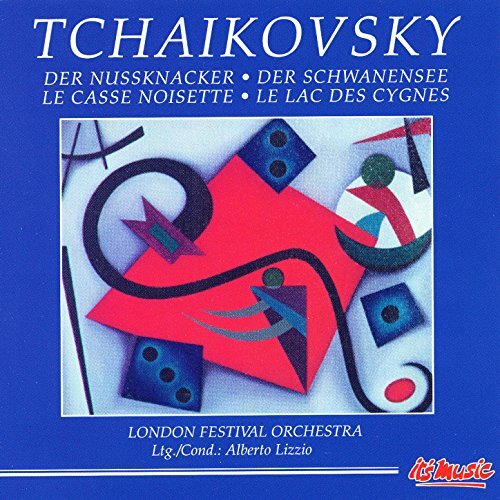 Sir Simon Rattle and Berliner Philharmoniker. 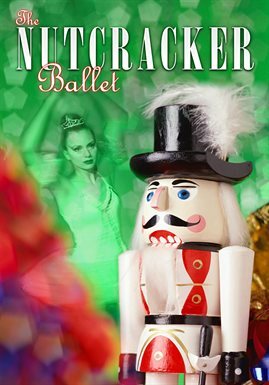 See The Nutcracker Ballet Live! Waterbury, Palace Theater: December 15 at 4 PM. 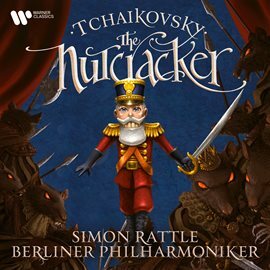 Every Christmas The Nutcracker is performed in cities around the world. What does it take to produce this timeless ballet?